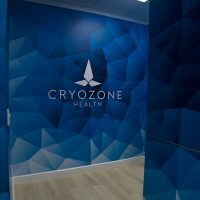 Cryozone Health / Cryotherapy / 6 Months old! We are so please to have had the chance to help so many of our clients who have come through the door over the past 6 months with a wide range of conditions. 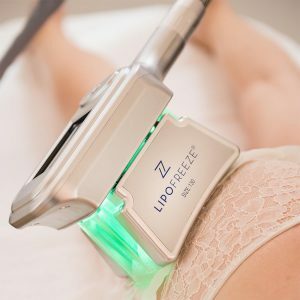 These range from pain management for chronic pain and auto immune disorders such as rheumatoid arthritis and fibromyalgia. Sports injury and recovery for crossfit, footballer, rugby, running and boxing. 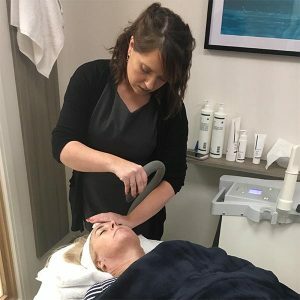 Our revolutionary Cryo-facials and Lipofreeze fat freezing have also been working wonders for beauty, weight-loss and anti-ageing. A new edition to our treatments towards the end of last year is our recovery boots, perfect to add into the mix to enhance recovery both on there own and along side the whole body cryotherapy. Don’t just let us tell you about it! We have picked just a handful of people who have had treatments to tell you about their experiences. Highly recommended. I tore my rotator cuff and had an impingement of the internal tendons in my bicep following a sports injury, which led on to a frozen shoulder. A year after referral to Physio (not successful) I was referred for steroid injections….the whole process has taken over a year and still no appointment. 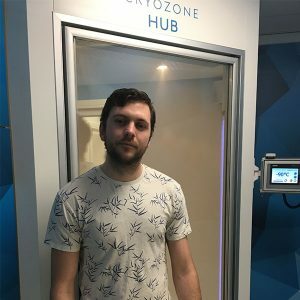 I was recommended Cryozone by a friend and after only 3 sessions I can’t believe the difference in mobility. For the past twelve months simple movements or sleep have been painful. I’m hoping that after a few more sessions I will be able to decline the painful steroid injections. Definitely worth every penny. 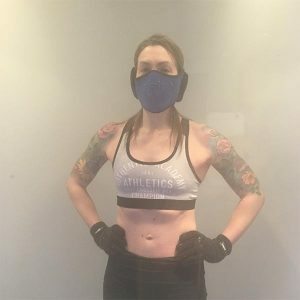 Well I randomly found out about this place on Wednesday… And I’m shocked, I suffered with chronic knee pain for the past 15 years and have fibromyalgia and chronic fatigue. This year has been the worst yet, being put on alot of meds and pain killers. It takes me duluxtine, diazepam, tramodol, nurproxen to try and get through a day of which most evenings by 4pm I can barley walk if walk. I used the chamber on Thursday and since I’ve had no pain killers and amazingly no pain. I feel amazing, they say there isn’t a cure for chronic pain well here it is. The staff are lovely and very helpful and easy to talk too. If I could give more stars I would. I’ve booked myself ten sessions for an amazing price. If you suffer from chronic pain you must try this, as no one should have to live like it in this day of age. If you are still unsure feel free to drop them or myself a message and I’d happily share my experiences. 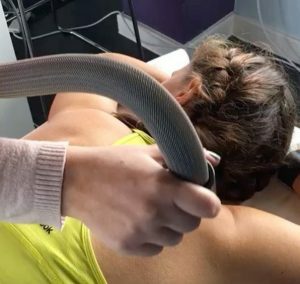 I’ve had the localised treatment for a torn gluteal muscle and I’m having regular full body treatments for the tear and piriformis syndrome. 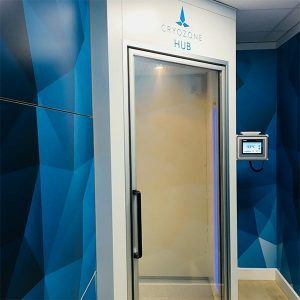 Has made a huge difference already, would definitely recommend Cryozone to anyone who trains regularly as it helps with improved recovery.